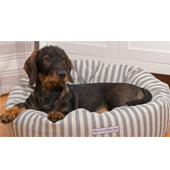 We find beautiful quality products from all over the UK and bring them to one website, helping you and your dog enjoy their favourite things, walking, playing, sleeping, and their not so favourite thing, washing! 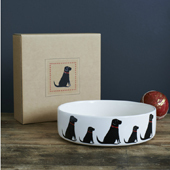 We also have beautiful products for your home, such as mugs, tea towels, and storage. 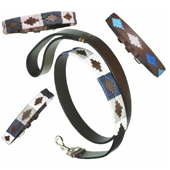 Products we stock for your canine counterpart include, beds, coats, collars, and leads, both nylon and leather items. 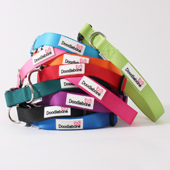 As well as toys and treats to keep your dogs entertained. Have a look on our website, and feel free to email us if you are looking for particular products or breed design, and I will help you find it.